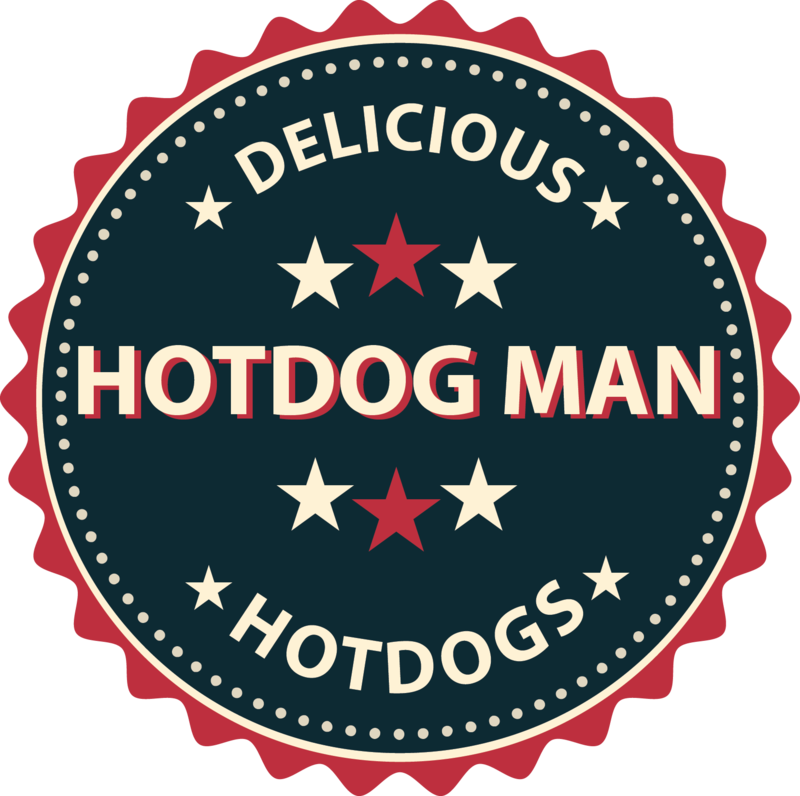 Monday Mashup: Marcus Daily around the area I live is known as the Hotdog Man. 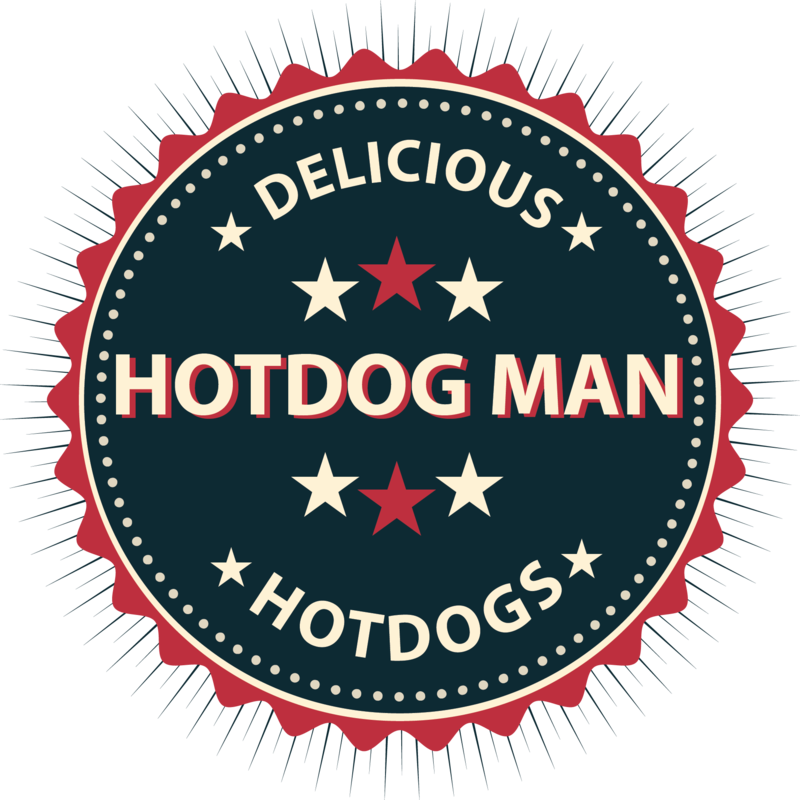 He has been selling hotdogs since around 2009 and has a large following on Facebook. Facebook has a new policy where you have to use you real name. I made this badge for him to use on his facbook page.